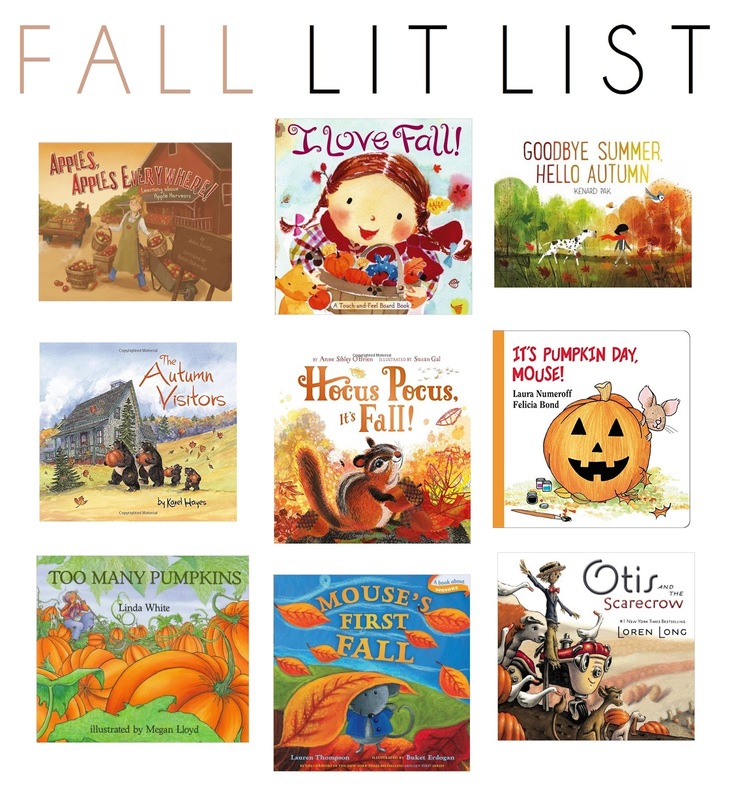 Jumping right into the season with a little fall inspired lit list for all your littles. I had planned to mix some Halloween-themed books in here as well, but turns out there are just way too many cute non-Halloween fall books that I had to split my one post into two! I really love the idea of having a small space to display a few favorite books at a time and switching them out throughout the year as for each holiday + season. Today I've rounded up some seasonal reads that I would totally add to our library! If you have some good fall inspired reads you love or have on your wish lists, I'd love to hear! 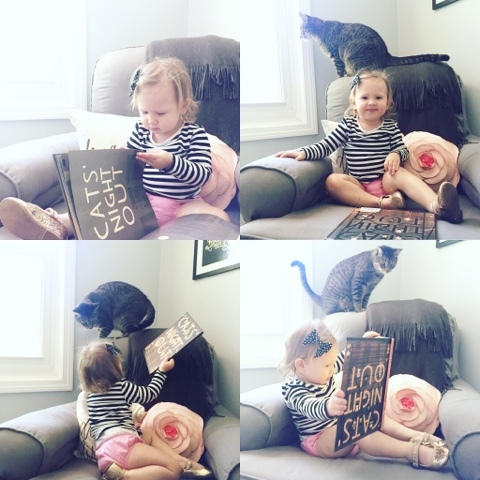 New books are so fun for everyone in our family. Ah I love fall! I need to get some of these books! Thanks for the suggestions! such a cute idea girl! I will need to add some of these books to the kids collection for sure! I love this list! Now I need to head to the library and get some fall themed books in my life...I mean...my daughters life! Love this list! We love fall! We have the Pumpkin day mouse book! I always love reading seasonal books with my kids! Thanks for the suggestions! 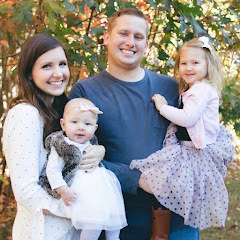 I enjoy reading seasonal and holiday books with my children. We went to the library last night and checked out a few fall-themed books. The titles you suggested look like cute and fun reads! These are such cute books for fall. We have a few of these already!